Odisha and hosts Jammu & Kashmir collected one point each from their truncated four-day Cooch Behar Trophy U-19 Elite Group-C match, which ended in draw at Country Cricket Stadium, Gharota, Ja... Read More..
Sparkling half-century by Kajal Jena went in vain as Odisha lost to Railway by nine wickets in their Group-E match of the BCCI Women U-23 T20 League at Jaipuria Vidyalaya Ground in Rajkot today. 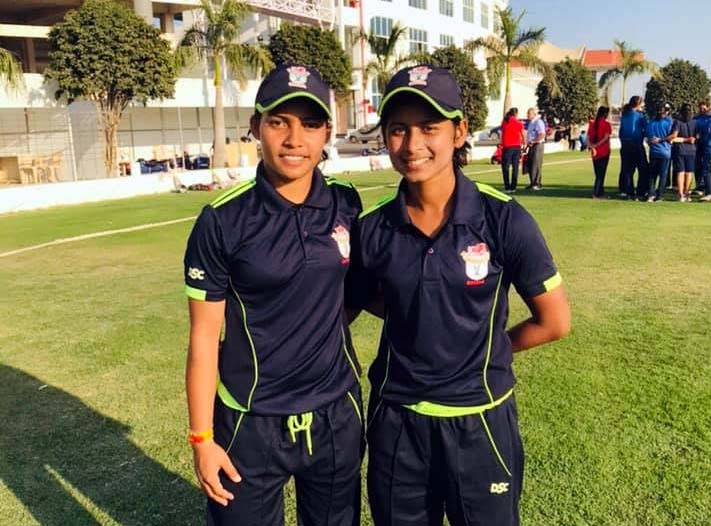 T... Read More..
Half-century each by Kajal Jena and Anjali Singh propelled Odisha to an 86-run win over Jammu & Kashmir in their Group-E match of the BCCI Women U-23 T20 League at Saurashtra Cricket Associati... Read More..
Odisha bagged a total of 15 medals to finish 18th in the 2nd Khelo India Youth Games, which was held at Pune and Mumbai from January 7 to 20, 2019. 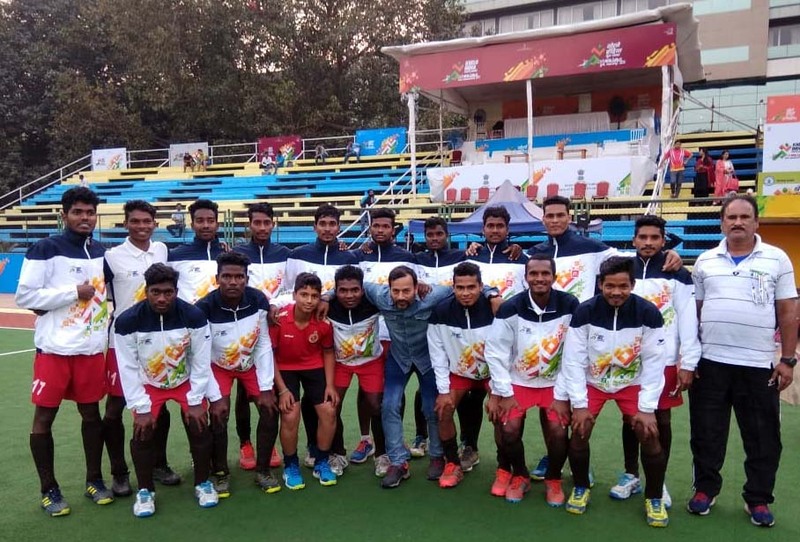 The 15 medals included: three gold, six silver a... Read More..
Odisha gathered three medals in the hockey competition of the 2nd Khelo India Youth Games, held at Mumbai and Pune from January 7 to 20, 2019. The medals included one gold and two bronze. 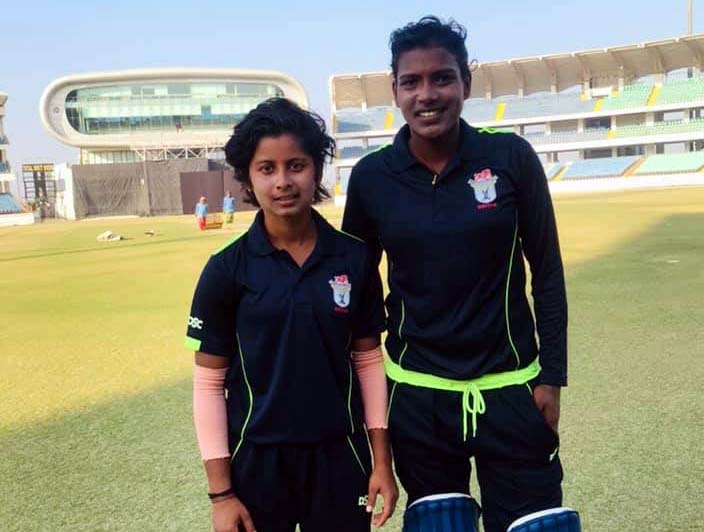 Odisha u... Read More..
After registering a hat-trick of wins, Odisha suffered their first defeat in Group-E of the BCCI Women U-23 T20 League, losing to Vidarbha by six wickets at SCA Stadium Khanderi B Ground in Rajkot... Read More..
Odisha defeated hosts Saurashtra by 49 runs to register a hat-trick of wins in Group-E of the BCCI Women U-23 T20 League at SCA Stadium Khanderi B Ground in Rajkot today. 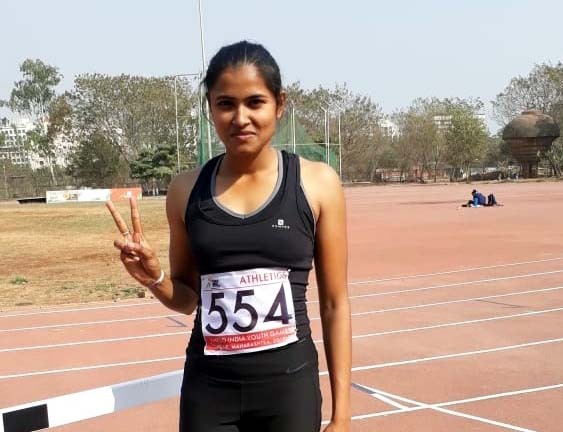 Captain Sushree Dibyadars... Read More..
Kendrapara Contenders, Angul Acers, Puri Wavers and Sambalpur Shooters posted wins on the opening day of the 2nd Odisha Tennis Premier League (OTPL) here at Kalinga Stadium Tennis Complex today. 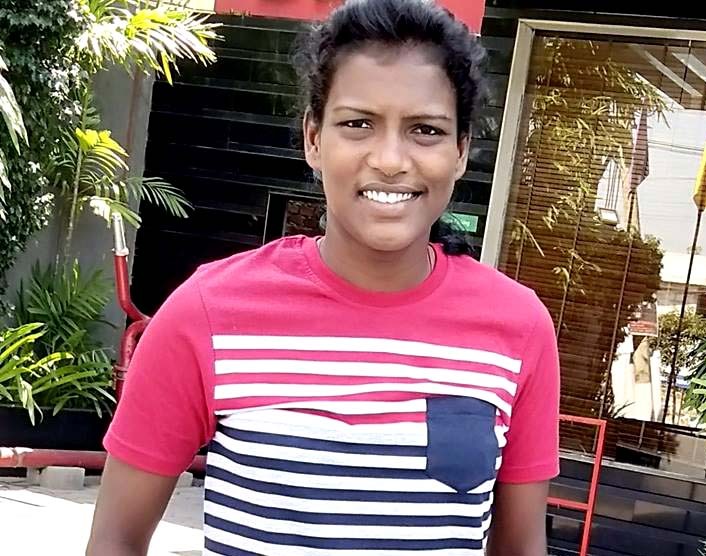 T... Read More..
An unbeaten century by Kajal Jena powered Odisha to a 204-run win over Mizoram in their second Group-E match of the BCCI Women U-23 T20 League at SCA Stadium Khanderi B Ground in Rajkot today. 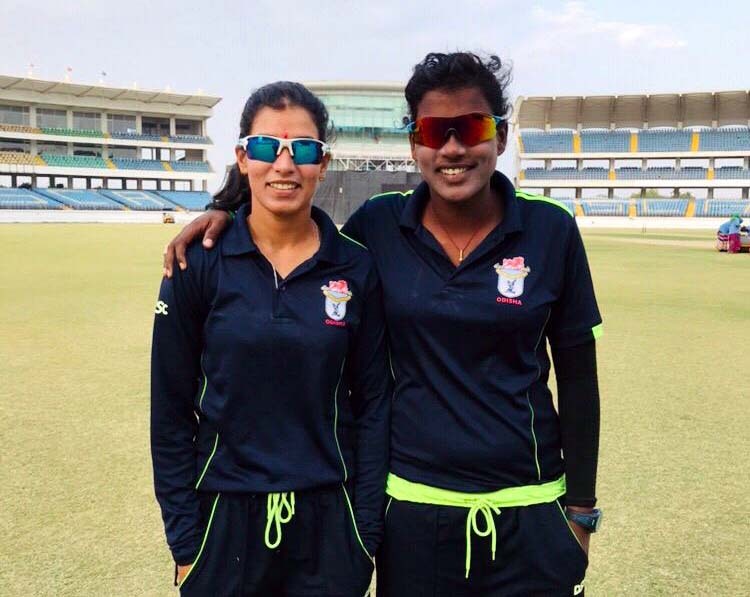 Kaj... Read More..
An unbeaten 42 by Kajal Jena and her 65-run unbroken partnership for the third wicket with captain Sushree Dibyadarshini Pradhan helped Odisha trounce Madhya Pradesh by eight wickets in their open... Read More..